We are joined by Afro-Pop Legend Ringo Madlingozi. The Cape Town born performer is one of South Africa’s most beloved singers. He grew up in the township of Gugulethu, before going to Umtata in the Eastern Cape to Finish off high school. He had already discovered his musical talent by then, in school he was already leading an acapella group that performed around the comunnity. He started getting attention for his singing, when was the vocalist for groups Ikwezi before moving to Peto. While with Peto, they won the national Shell Road to Fame, talent competition back in 1986, which in tern brought the band and Ringo national attention. After that win they started getting tours, television appearances and even a chance at performing at the King’s Trust concert in Swaziland, which had Eric Clapton as the headline act. After the disbanding of the group, Ringo became a member of the Gecko Moon group, but also spent time pursuing his own solo career. Through this time he had the opportunity a working with like of Simply Red, Caiphus Semenya and Hugh Masekela, and he even contributed to the soundtrack of The Lion King movie. He only officially released his first album ‘Vukani’ in 1996. 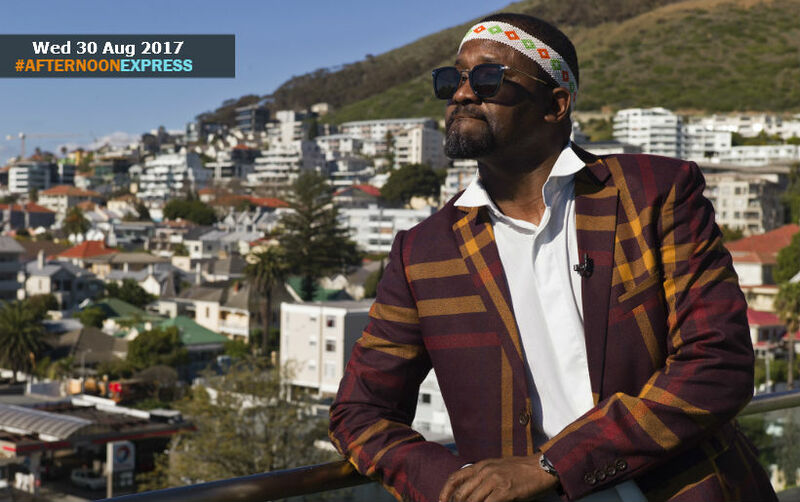 His second album ‘Sondelani’ which was released in 1997, received double platinum status, and would go on to solidify him in the South African music seem. Ringo is also big on philanthropy work and giving back to the communities, which is why he has worked with many organisations such as akalani Home for the Disabled in Soweto, Home of Hope in Thembisa and in Port Elizabeth, Enkuselweni Place of Safety, among many others.